The RedStar is clean and full responsive WordPress theme. The RedStar was build by agurghis and there he used code to make HTML5 and CSS3. This theme released May 19, 2013 and it’s updated May 19, 2013. This themes needs WordPress 3.5, WordPress 3.4, WordPress 3.3, WordPress 3.2, WordPress 3.1, WordPress 3.0. 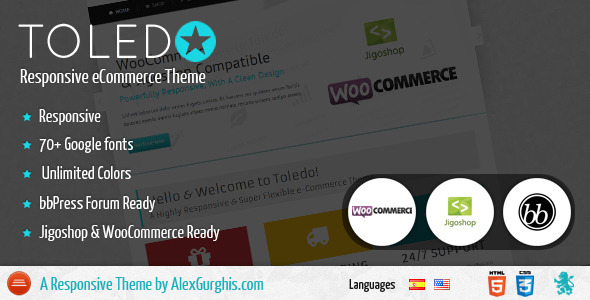 Included file in theme HTML Files, CSS Files, JS Files, PHP Files. Also there are 50+ Shortcodes, bbpress forum, Under construction module, Advanced unbranded control panel and more. 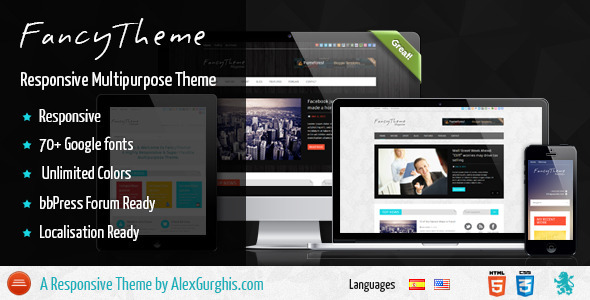 This theme perfect for business website. The RedStar’s price is $45. The RedStar WordPress theme is so clean, super flexible and has a fully responsive design (try resizing your browser). Built with HTML5 and CSS3 . A lot of thought and care were put into RedStar making it a pleasure to use. The Flat, modern design can be used for any type of website; business, corporate, portfolio, products, etc. The RedStar comes with built in Under Construction page. Gallery 5 Col – Gallery page with five images in a row.